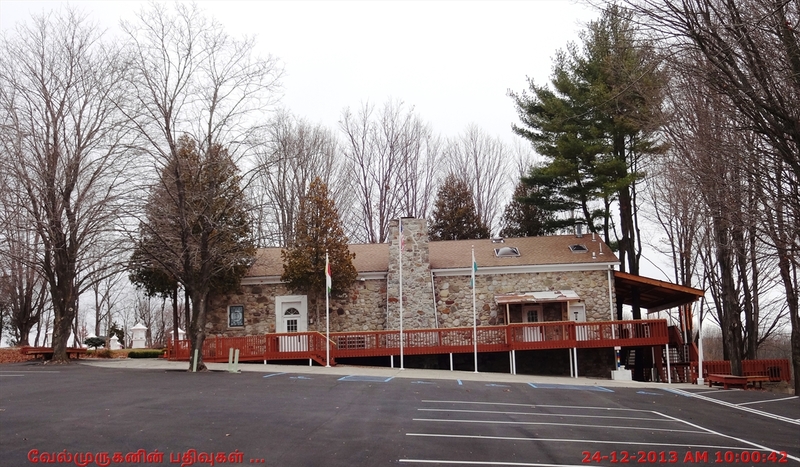 SIDDHACHALAM is a Jain ashram and pilgrimage place spread over 120 acres of hilly terrain in an idyllic rural area of north-western NJ, around 70 miles from New York City. 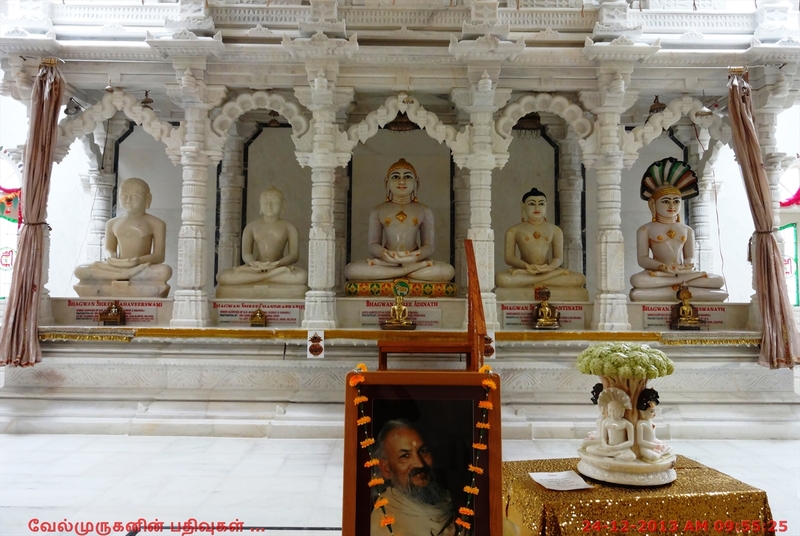 It was founded in 1983 by Acharya Sushil Kumarji (then muni), one of India’s best known Jain monk who in 1975 took the unprecedented step of traveling outside India to promote the message of Bhagwaan Mahavira. 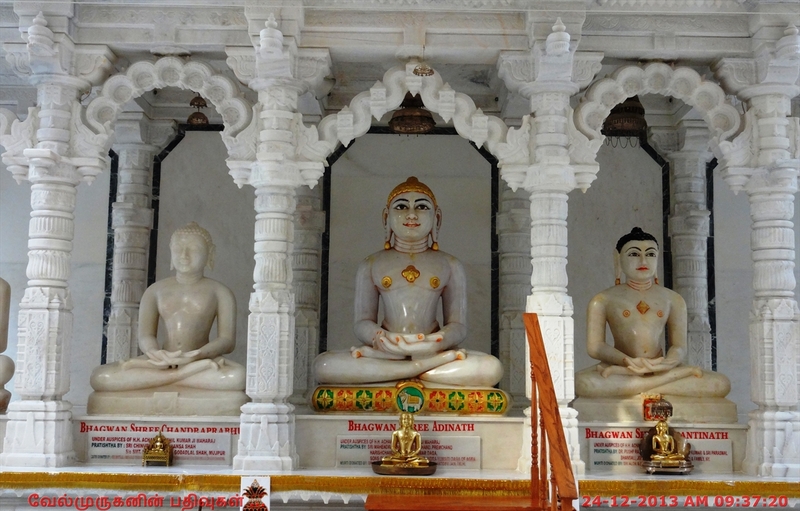 Siddhachalam is regarded as the first Jain place of pilgrimage outside India. It was here that Guruji, as Muni Sushil Kumarji was lovingly called, perfected the secret science of sound behind the Namokar Mantra. It was also here that he practiced and taught the Jain form of yoga called Arhum Yoga.Guruji left his human body in April, 1994. There is no successor to Guruji. Siddhachalam literally means a “mountain to the siddhas ” Siddhas are all who attain moksha, that is, liberation from the cycle of death and rebirth. In other words, Siddhachalam means a permanent homage to the great souls that have attained moksha. Moksha is central to Jain Dharma. 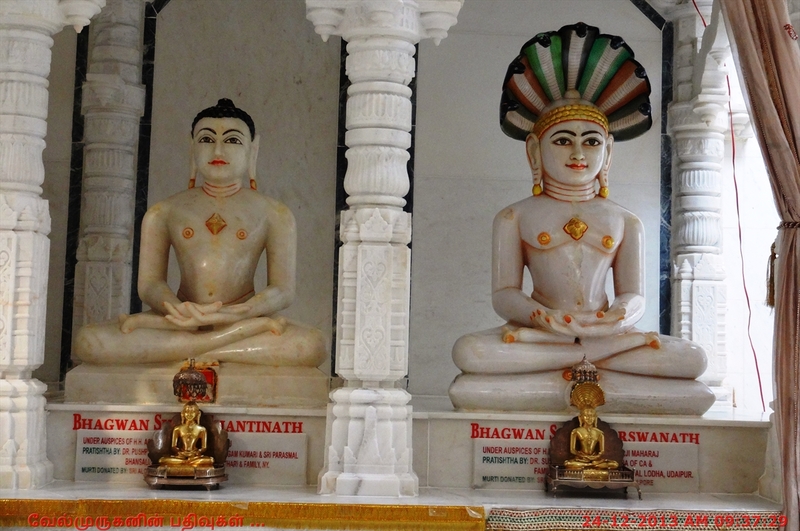 In deed, Jain Dharma is often referred to as a dharma that sets forth a path to liberation (“mokshasmarg”). 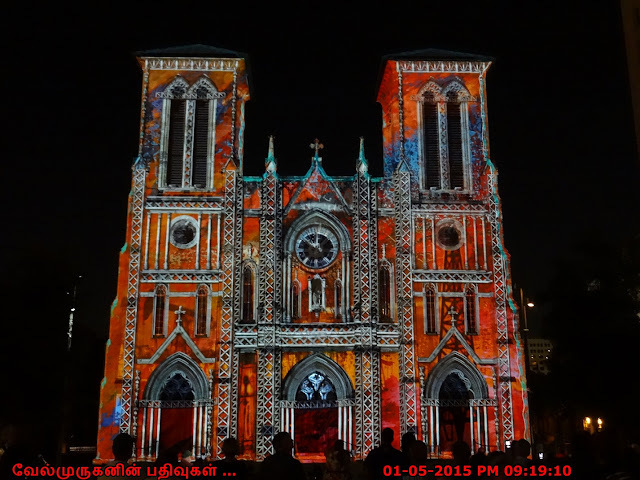 Siddhachalam has three temples. The main temple has magnificent marble idols of Lord Adinath, Lord Parshvanath, Lord Mahavira, Lord Chandraprabhu, and Lord Shantinath. 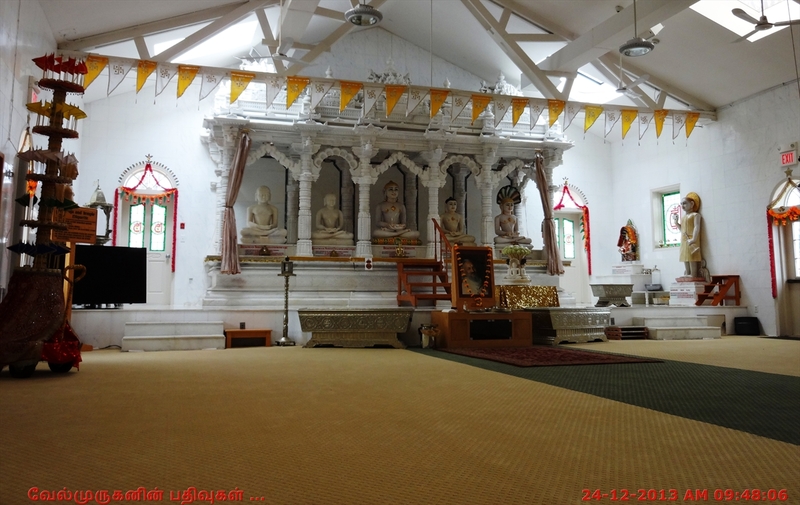 The smaller temple’s main idol is that of Lord Parshvanath made in the Digambar tradition. It is carved in magnificent black marble. The smallest temple is a meditation spot with several idols. 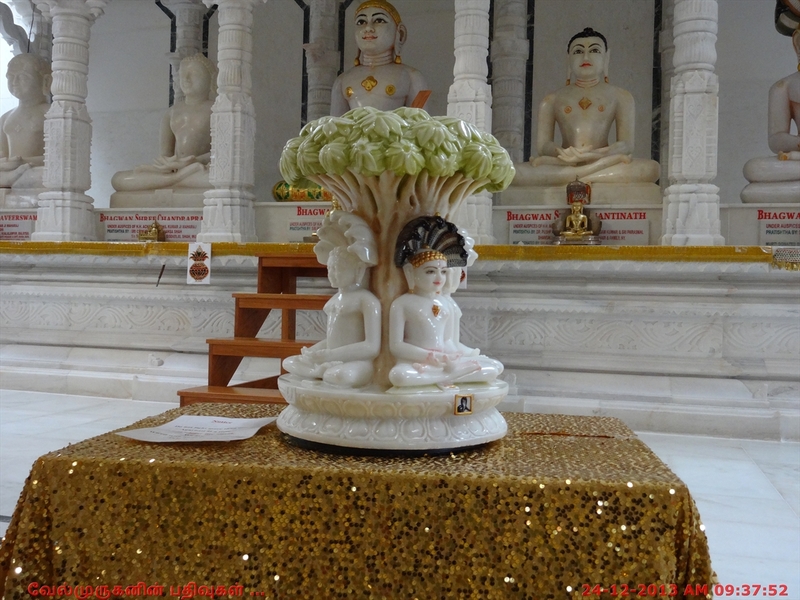 The main idol in this temple is that of Lord Mahavira. The huge temple of Siddhachalam is a wonderful combination of tradition followed by different Jain sects such as Digambar, Shwetambar, Sthanakwasi, Terapanthi, etc. The temple has at its main vedica the first Tirthankar Bhagwan Adinath (Adipurush) as Mulnayak. Also, there is idols of Bhagwan Mahavir, Prabhu Parshvanath, Chandraprabhu and Bhagwan Shantinath. Nine other Gods and goddesses who have been placed here are Bhagwan Bahubali, Manibhadra, Parshvayaksha, Virghantakaran, Shri Nakoda Bhairavji, Chakreshwari Devi, Padmavati, Sarasvati and Shri Laxmi Devi. Siddhachalam has a large library containing old and new books on religion, ahimsa, peace, environment, vegetarianism, health and related subjects. The library is open to all during the weekends and to residents throughout the week. 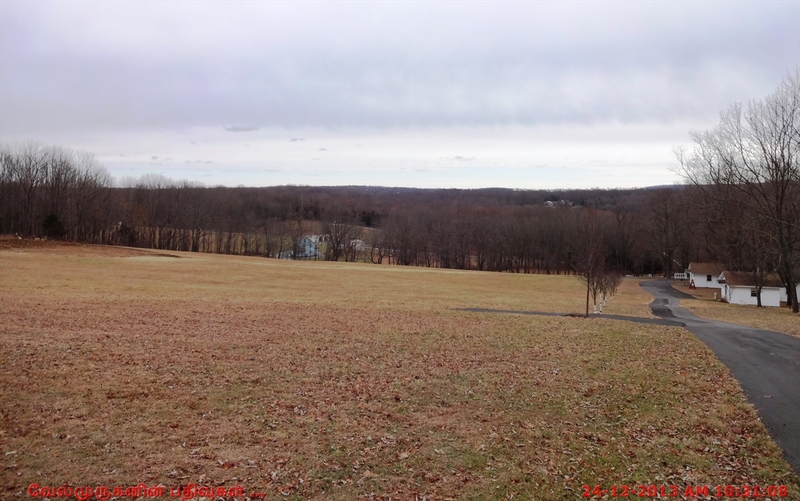 Address: 111 Hope Road, Blairstown, NJ 07825. 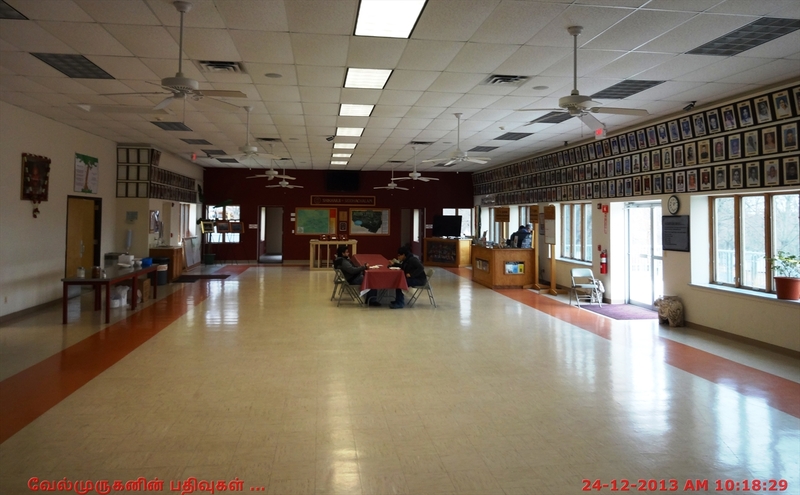 Directions : Siddhachalam is a 120-acre property. Its entrance is on 111 Hope Road in Blairstown, NJ. Take Route 80, exit 12 and continue on Hope Road (Country Road 521) for 2.8 miles from the exit. Siddhachalam is on the right.